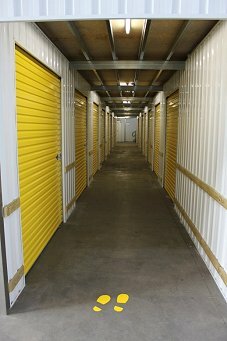 Discount City Self Storage is at the top of the list in storage facilities in Melbourne. Storage facilities Melbourne don't come cleaner, cheaper and more convenient than ours on Williamstown Road, Port Melbourne. 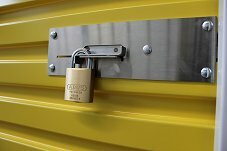 We provide the best storage solutions across all storage companies in Melbourne because we care about the customer. If the customer is happy with their service, they will always come back and this is why our customer retention rate is so high. We are at the top of the list when it comes to storage facilities Melbourne and there are plenty of reasons why. We are conveniently located, cheap, and hard-working and we embody a customer-first approach. Our range of storage solutions provides you as the customer with flexibility and we have the knowledge in ourselves that we provide the best storage solutions for you because we care about you, the customer. Customers are happy to stay and return when satisfied with the service provided.